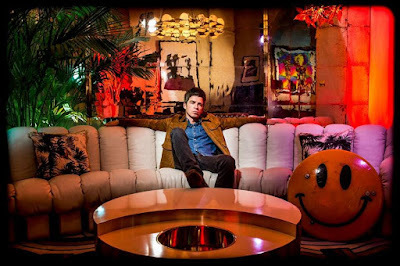 Noel Gallagher’s High Flying Birds will perform on ABC-TV’s Jimmy Kimmel Live on Thursday, March 8. Produced by David Holmes, the project mirrored the success of the group’s self-titled 2011 debut and 2015’s “Chasing Yesterday” by debuting at No. 1 on the UK charts, delivering the former Oasis leader his third consecutive chart-topper. The set, which includes guest appearances by Paul Weller and Johnny Marr, among others, peaked at No. 48 on the US Billboard 200. “Who Built The Moon?” was launched with the lead single, “Holy Mountain”, which features Weller on organ. "It was one of the first things [producer David Holmes] and I did on the first week of working together,” explains Gallagher. “I knew instantly that it was going to be the first single. There’s so much joy in it. Until the day I die, it will be one of my favorite pieces of music that I've ever written. It sounds great live. My kids love it, my friends' kids all love it and I am sure 'the kids' will love it." Gallagher and company will wrap up their North American run with the second of two shows at the Orpheum Theatre in Los Angeles on March 13; they’ll play the Vive Latino Festival in Mexico City on March 17 before launching a European tour in Paris, France on April 3. 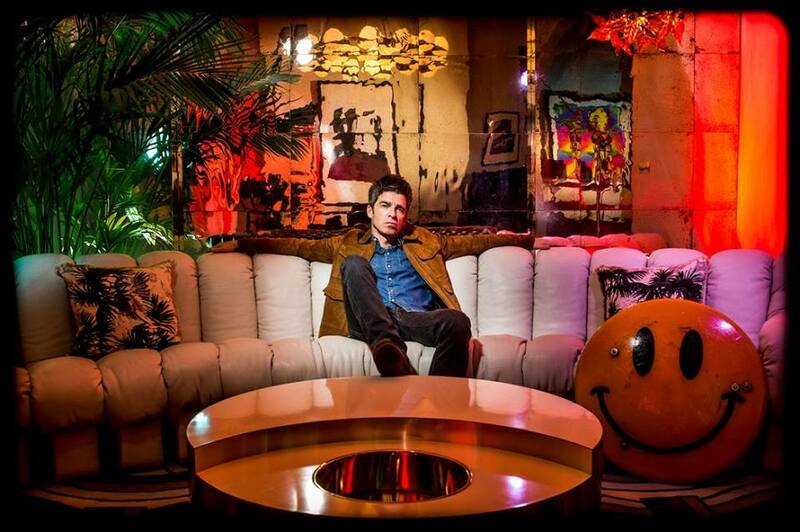 UPDATE: Watch Noel Gallagher's performace on Jimmy Kimmel Live here.